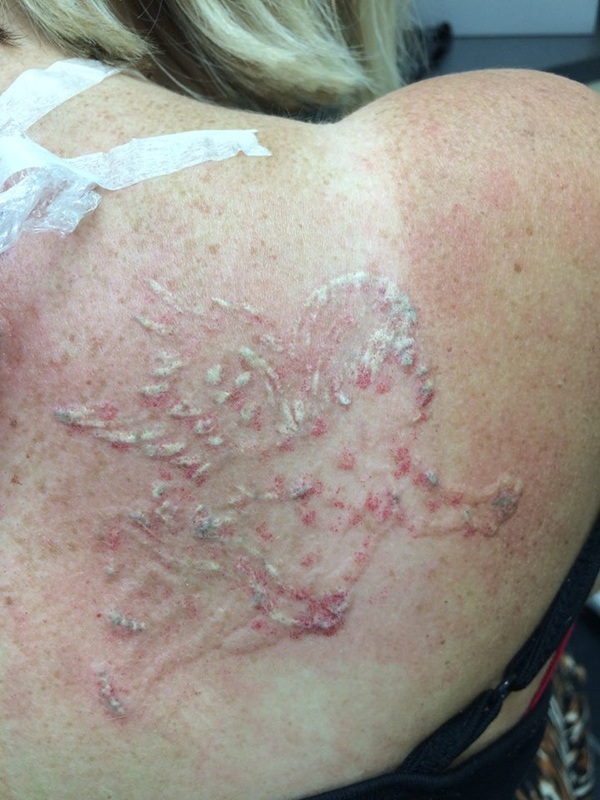 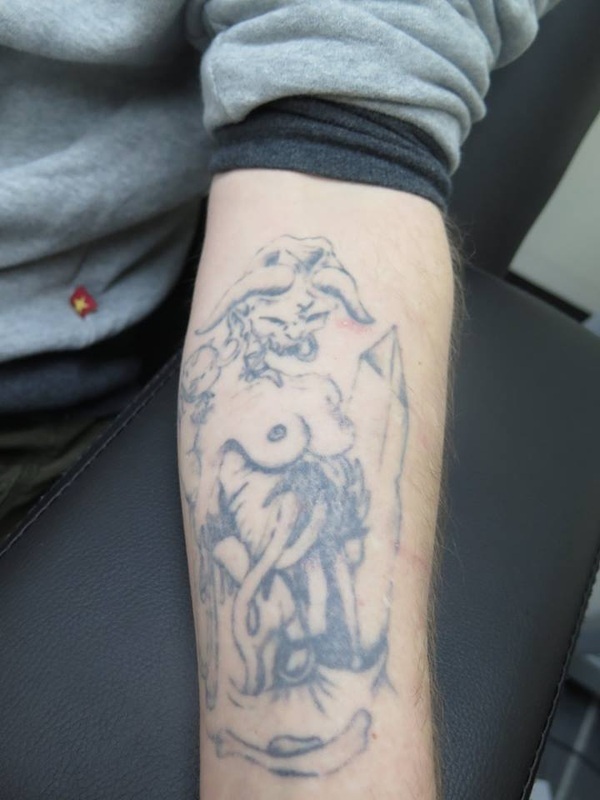 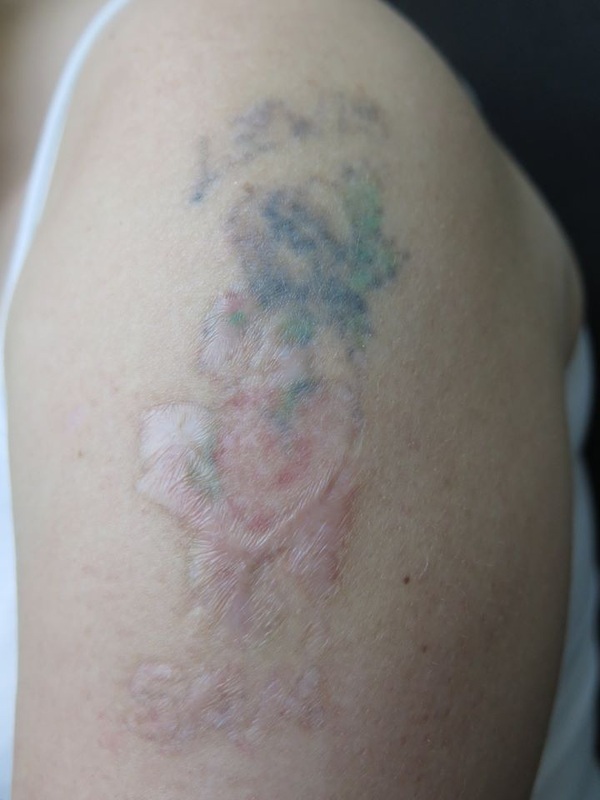 ﻿Not all lasers are the same and not all lasers can safely remove tattoos. 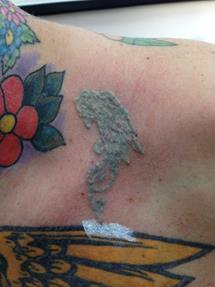 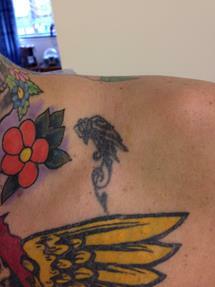 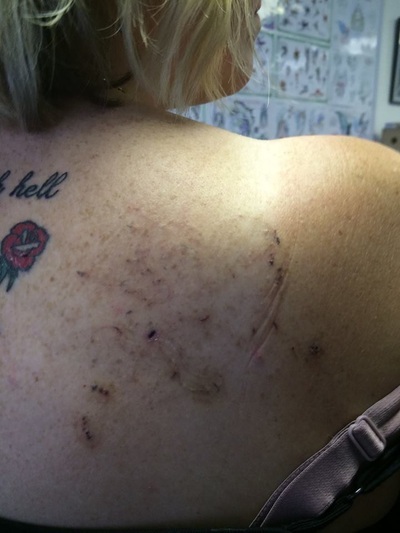 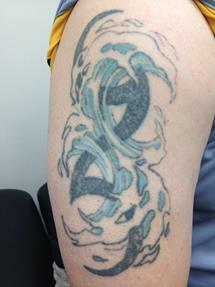 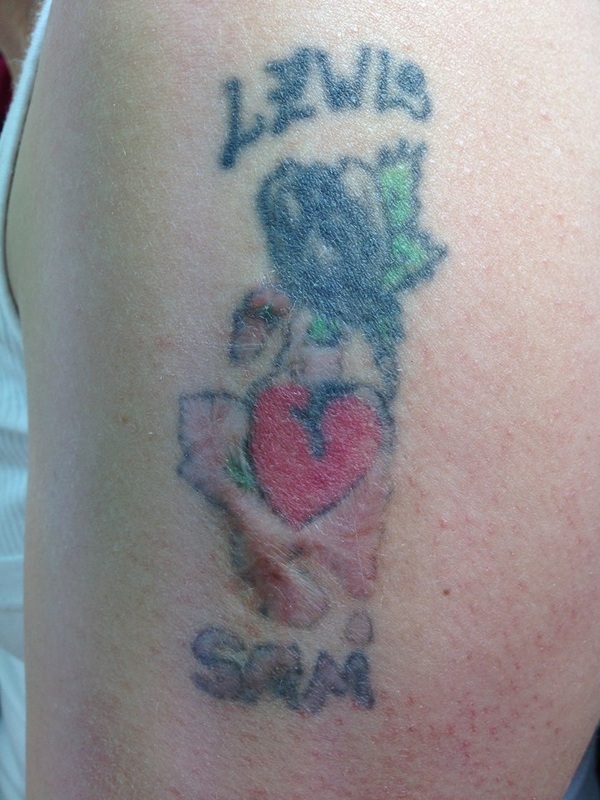 Here at Modern Savage we have the most advanced active Q-Switched laser for tattoo removal. 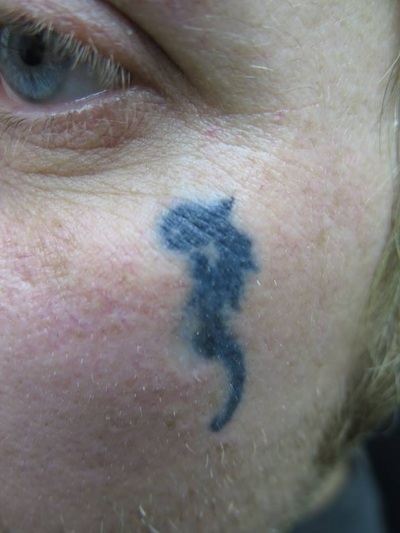 This is the only type of laser that is safe for the effective removal of tattoos. 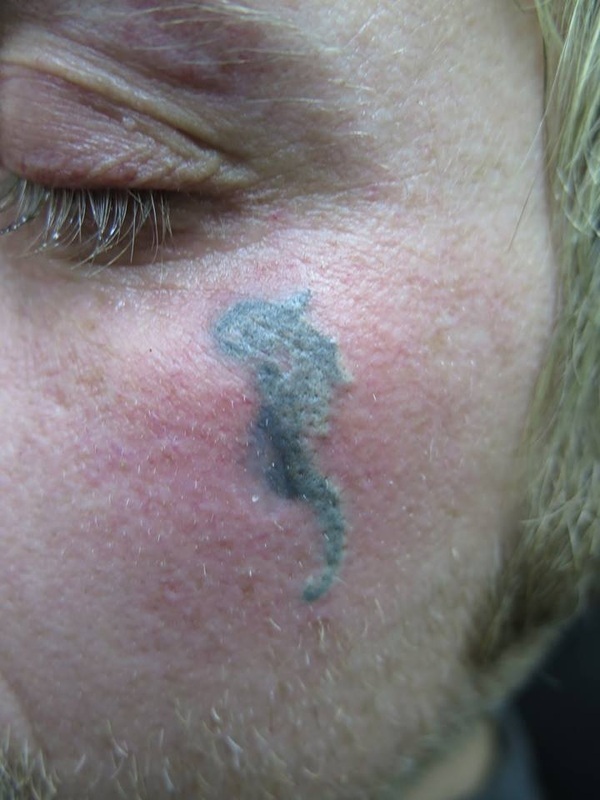 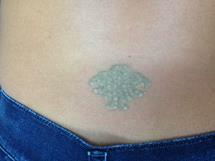 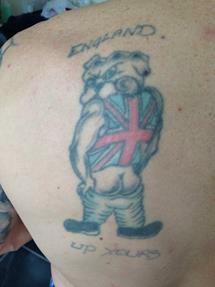 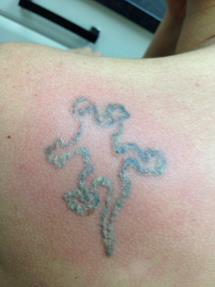 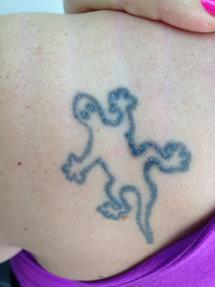 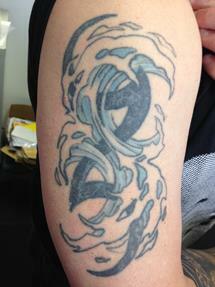 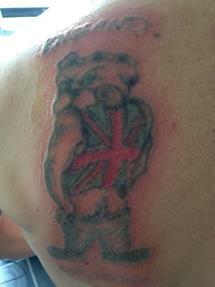 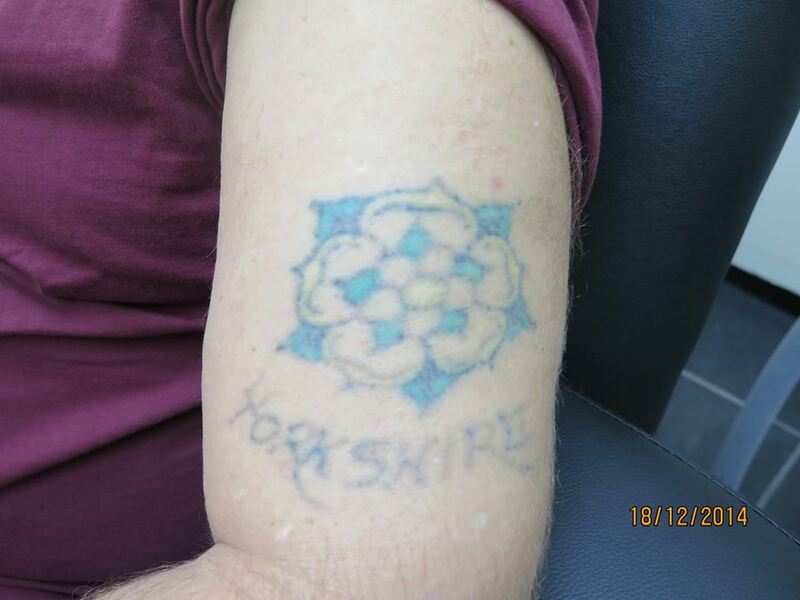 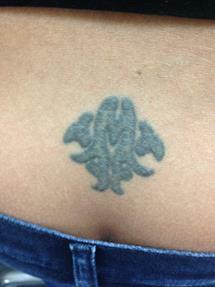 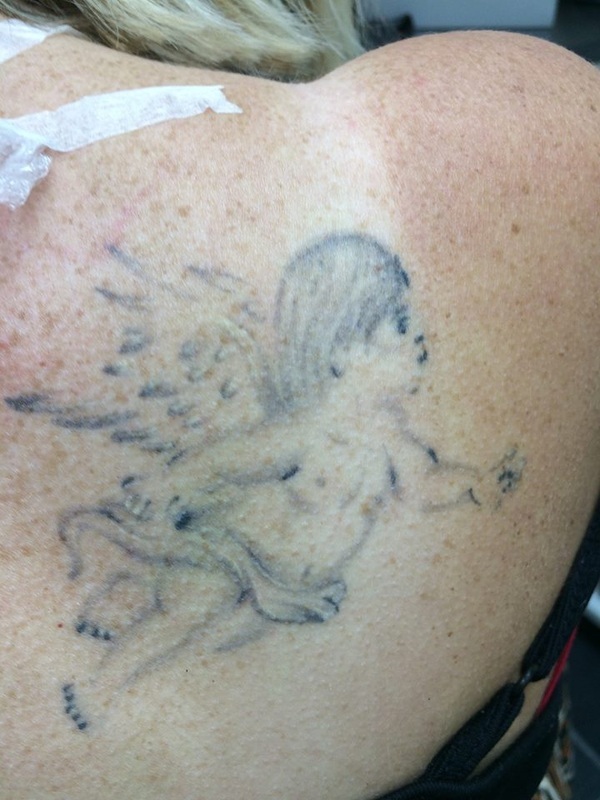 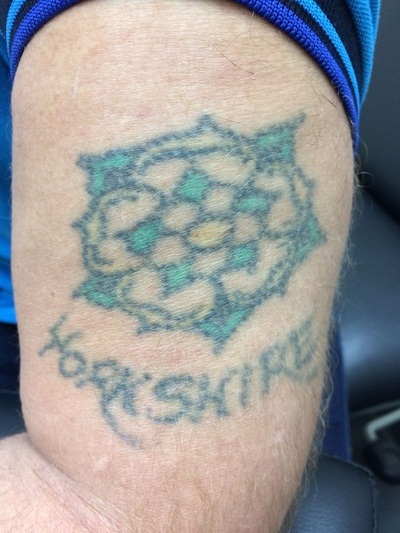 Our laser can fade away tattoos of various sizes and colours. 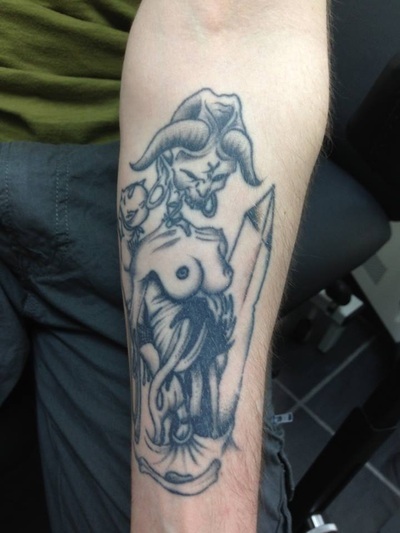 We will assess your tattoo and will give you expert advice on what the best course of action would be.This treatment is for you if you wish you never had a tattoo or are looking to fade a tattoo for a more successful cover up tattoo. 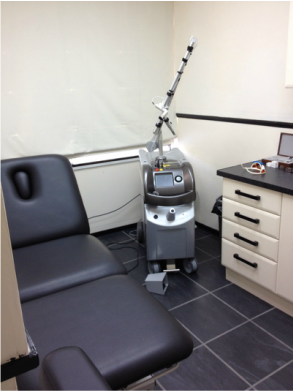 Call the studio on 01924 377885 to book a consultation and test patch.